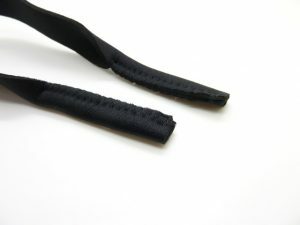 Both ends of the straps can hold your eyeglasses tightly, and the straps are slightly stretchy, so you can adjust the strap accordingly if needed. 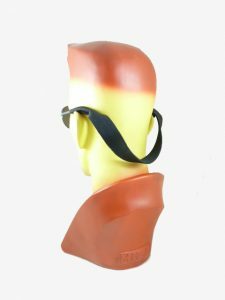 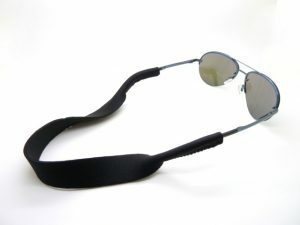 These eyeglasses straps are good for holding sunglasses, you can apply them on your eyewear when doing indoor or outdoor activities such as running, hiking, jogging, etc. 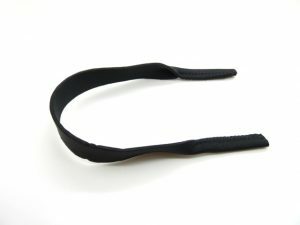 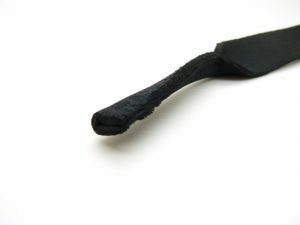 Made of lightweight neoprene material, which is comfortable to touch and durable, lightweight strap would float on the water, so it can be applied when swimming.